When I asked Alan to take a picture with me he was like, "But I'm a mess." And I said, "You look perfect. Plus you have on that killer City Island t-shirt." 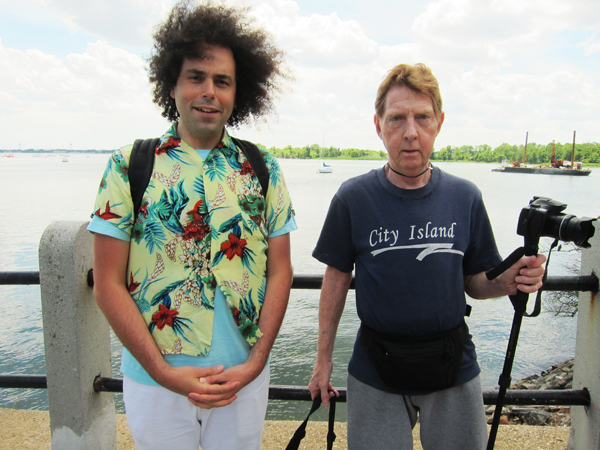 He was like, "If you called me and told me we were taking photographs, I would have worn one of my good City Island t-shirts." But I only met him just yesterday.